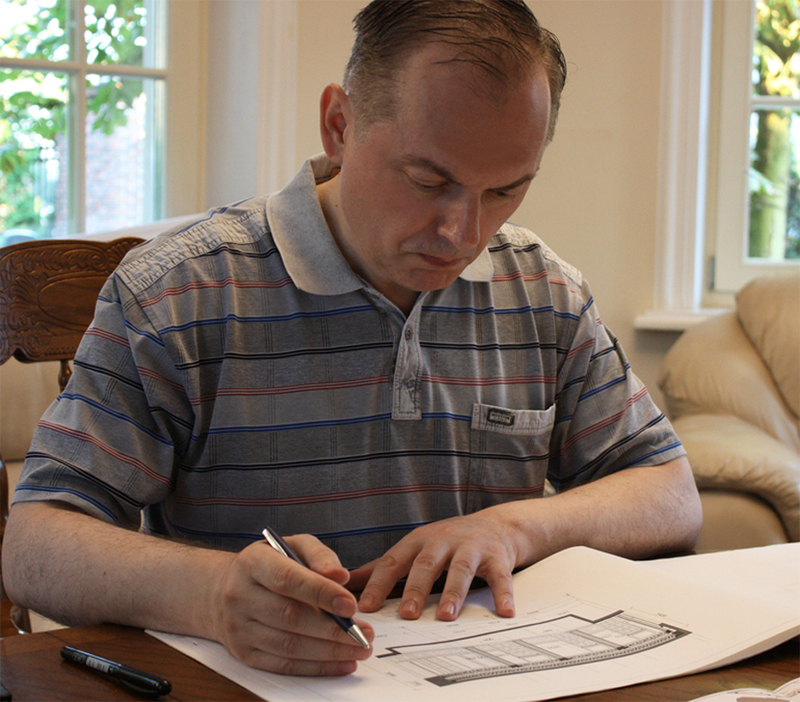 The profound interest of our company in classical architecture arose from many years of working with such outstanding contemporary architects as Quinlan Terry, Mikhail Tumarkin, Petr Zavadovsky, Donald Insall, Alexander Ignatiev and Juan Pablo Molyneux. This cooperation has been creative, complex at times, but invariably substantial and very interesting. Experience in restoring complicated buildings in Great Britain also prompted the application of the classical order in new buildings. Vitruvius and Palladio became out guiding stars. We have often heard modernist architects claim that this Order is outdated, that “all this has been done before” and that classical architecture has no place in today’s world. Yet the deeper we delve into the classical, the more it emerges as inexhaustible. As a result of our immersion in authentic architecture, we produced a number of manor houses and palaces, which could not be labelled as “newly built” by any stretch of the imagination. An English architect to whom we showed one of our manors could not believe that it was built in our time. Due to current economic factors, clients rarely commission large buildings, so we have turned our hand to creating smaller houses, commonly called cottages, on the same architectural and technologicalm principles that applied to manors in bygone times. To accomplish this project, we selected the settlement “Anosino Estate”, of which only one quarter had been built up. We purchased it from the developer and began to construct European style houses incorporating classical architectural features. The main task was to find the right balance between architecture and the practical conveniences of our houses, size of land plots and modern technology. To our pleasant surprise, the houses found buyers very quickly, and there was almost no vacant land left in the settlement. It was clear that some new formation was required that would be legally and factually bound up with the existing “Anosino Estate” but quite different in style and organization, while retaining the same architectural principles of the previously built houses. This is how the “English Quarter in Anosino” came to be. It is a completely new formation with regular construction, comprising 7 – 8 typical houses, planned specially for the “English Quarter” but with individual features in accordance with the householder’s wishes. The houses are of different sizes. There are detached duplexes, that is – houses located close to one another, but retaining an intervening space. This method was employed to leave more space on a limited territory. We planned the “English Quarter in Anosino” to be a recognisable piece of Old England – for instance, a London suburb. I admire Georgian and Victorian architecture which, on one hand, granted hundreds and thousands of Englishmen the chance to enjoy a decent lifestyle, and on the other hand did not jettison architectural order and classical traditions. People of my generation, who still remember the region surrounding Moscow in the 1980s consider that what has happened since as a barbaric exchange of natural lands full of “woods, fields and rivers” for a cancerous growth of chaotic suburbia, an irreparable catastrophe. There are very few places where one can forget a piercing nostalgia for the mercilessly denuded “Moscow Region Switzerland”, one of them being the English Quarter in Anosino. References to something being “English” as a symbol of foreign respectability became a tired marketing ploy over the past decade. The area surrounding Anosino is full of “British style”, “Cambridge style” and “Sherwood style” houses. But in the case of our settlement, “Englishness” is not a commercial pitch, but a true reflection of the Anglo-Saxon union of empiricism, pragmatism and competence that was the hallmark of its creators. The settlement did not have (and still does not have) a final general plan, similar to an historic town. The role played by “history” lay in the opportunity to master this or that plot of land, changing market conditions affecting the popularity of one plan over another and preferences of buyers unifying or dividing the lots offered for sale. 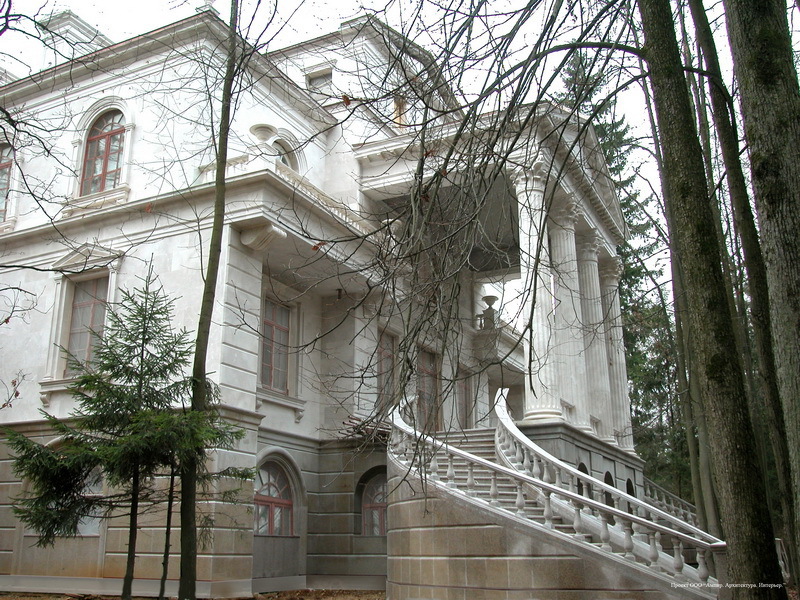 This element of planning spontaneity interacts with the architectural concept of the houses, combining stylistic unity (late Georgian Neoclassicism) with flexibility and variability of specific decisions. The final result came as a surprise even to me, the architect. With simplicity of planning decisions and considerable commercial effectiveness (the settlement is among the most successful sales objects in the Moscow Region), a vital, naturally-developed historic town came into being, rich in details and visual impressions, avoiding a typical or similar feel of pretentious imitations. A housing project was developed, envisaging architectural unity that embraced a number of details of architectural décor. The buyers of houses had the opportunity of choosing facade details, colours of veneers and roofs from the selection on offer. Motorcycle cross, also known as “motocross”, “MotoX” or “MX“ , originated in England. Due to a string of circumstances this sport, which we love and value, has touched upon our own activities. 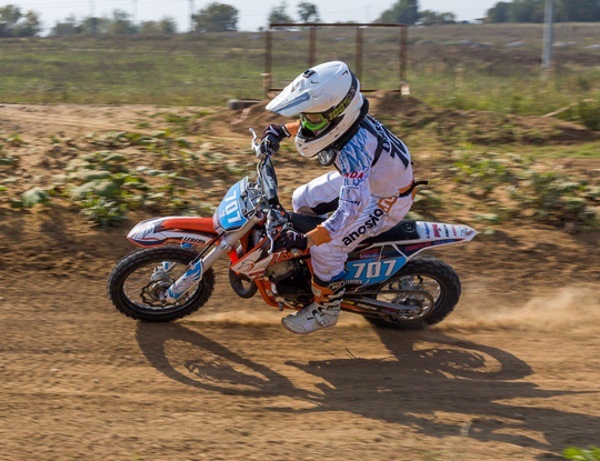 In wishing to make our contribution into the sport domestically, we have decided to support a young and promising sportsman, Mikhail Lebedev, under number 707. 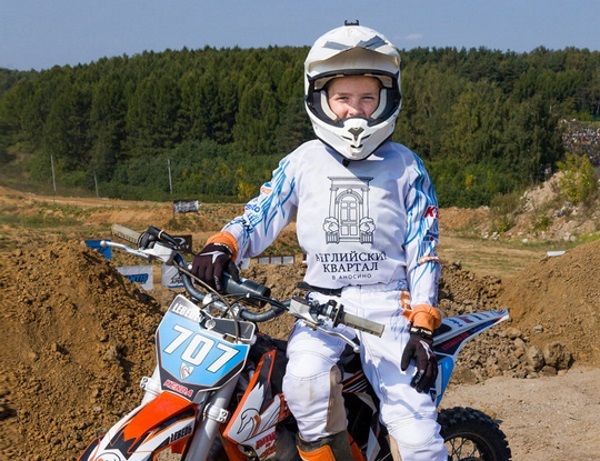 Misha has been taking part in motocross for 3 years and is included in the junior team of the Russian Federation. He has won first place in some large domestic competitions. Misha is trained by his father, Maxim Lebedev, who has won the Russian championship 7 times. We are following Misha’s progress and wish him success in future competitions.